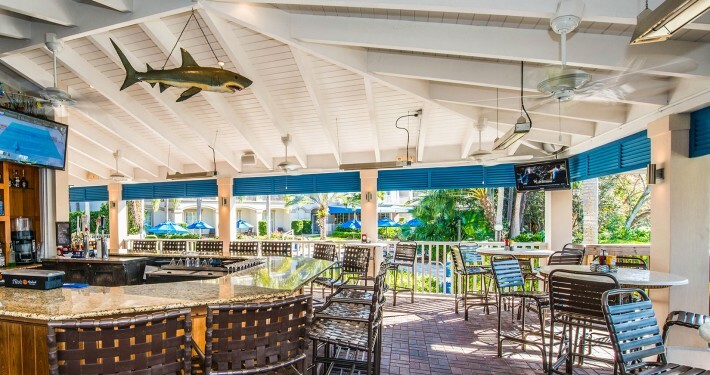 The Trianon Lake House Bar & Grill is located off the beaten path. This hot spot for lunch and dinner is popular among both locals and tourists. The restaurant offers the unique experience of an open air café. 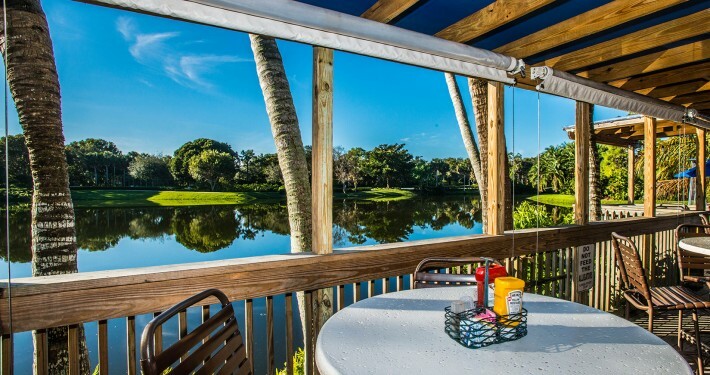 The gentle breeze, soothing music, and tropical ambiance will make it a memorable part of your day on the lake side. 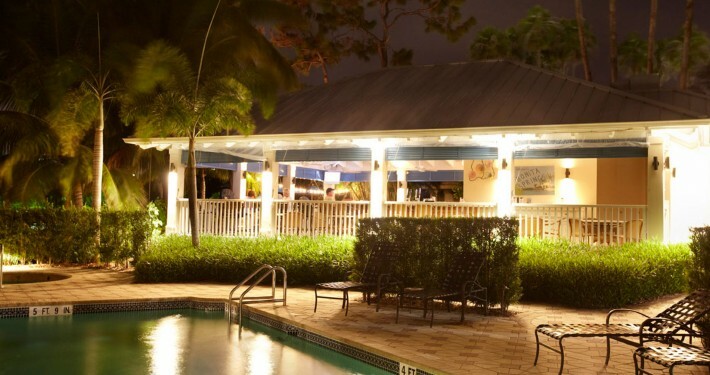 Located at the Trianon Bonita Bay Hotel in beautiful Bonita Springs, Florida.